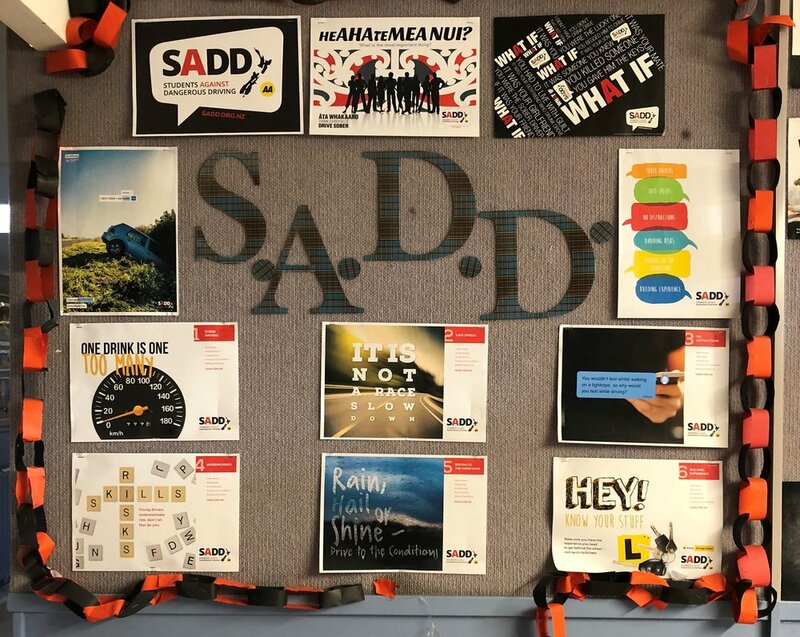 A month of heightened SADD activity across the country. We've wrapped up our 5th annual Remember September campaign. 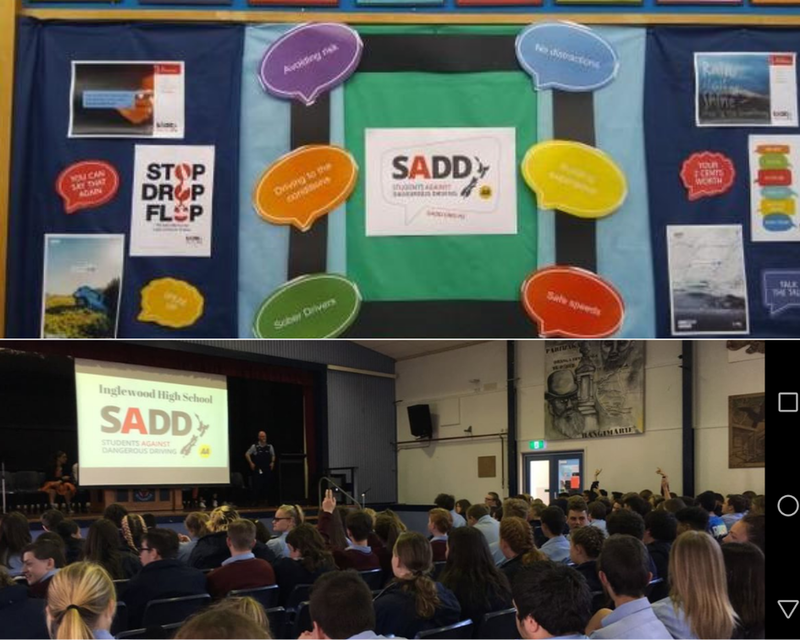 SADD activities were run across the country to generate awareness around road safety. This remembrance month was our charity's best yet! We would like to say a huge thanks to our programme sponsor Caltex, who teamed up with SADD 5 years ago to bring you Remember September. Caltex are proud supporters of our cause and our charity is very thankful for the support Caltex provide. We would also like to thank the AA Driving School and KiwiPlates for contributing to our prize pool. We had 140 schools involved in 439 activities throughout September! Great work to all the schools involved. Here's a bunch of great snaps! Awesome work to Fraser High School, who got awarded 'School of the Month'! They began the month by plastering the school in posters and putting Infringement Notices on all the staff and student cars. Then they collaborated with the local council to run a giant Snakes and Ladders game, and joined forces with the Waikato Police to bring in the Booze Bus and run a Focus or Fail course. On top of that, they managed to get their teachers involved in a giant Soak Up Some Knowledge game! Congratulations to Aparima College for winning our Share and Win Comp by sharing their Remember September Plans with us! 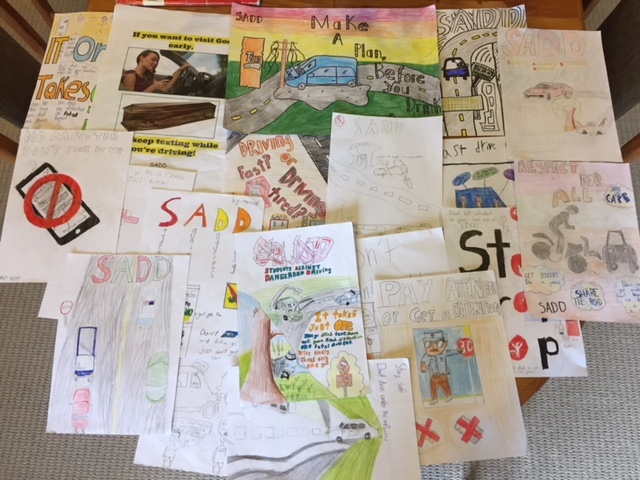 Hawera also collaborated with the local Police and Council Road Safety Coordinator. What a great effort! 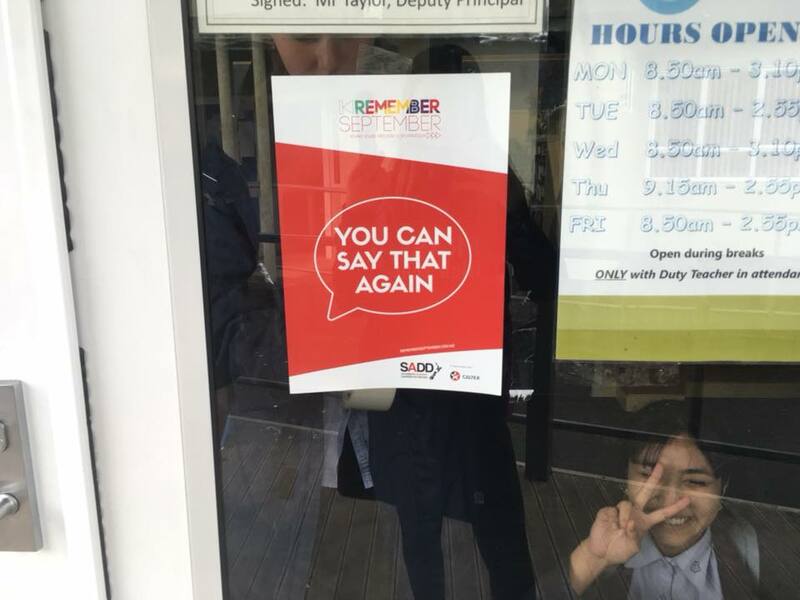 Hawera High School had a great Remember September. 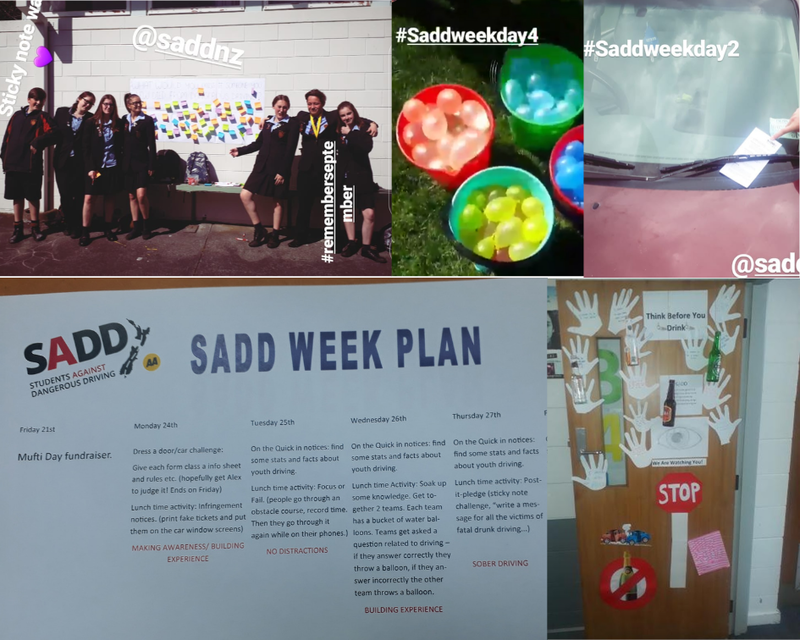 They ran activities including Dress Up A Door, Focus or Fail, Soak Up Some Knowledge as well as On The Quick and Infringement Notices during their SADD week in September. 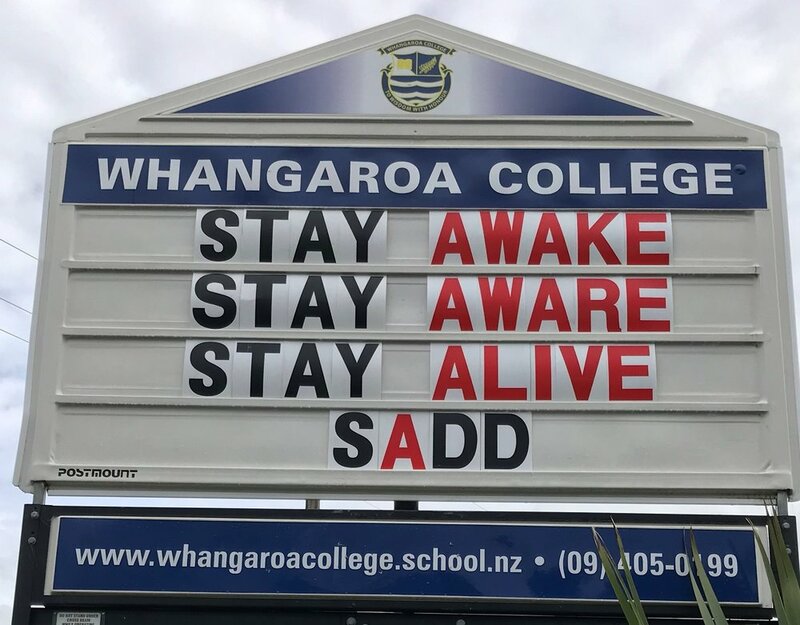 Te Puke High School kicked off Remember September with a bang! They ran an entire week of activities in their school. Activities including unveiling their new school billboard, a Focus or Fail course, Chalk Drawings around the school, On the Quick, a quiz, and a safe driving hand pledge on the library windows! What a great first week! Darfield High School completed a standout Remember September Week. The week started off with creating their very own video which promoted safe driving followed by an assembly talk which discussed Remember September and featured their video. The second half of the week included Chalk Outlines and was finished off with What I Would Miss. 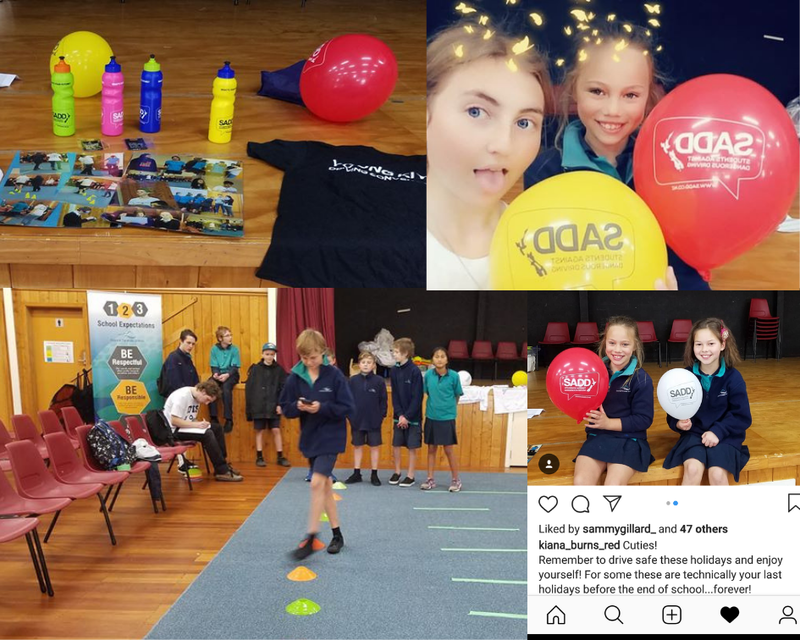 Tauraroa Area School had a innovative Remember September and created some of their own activities. 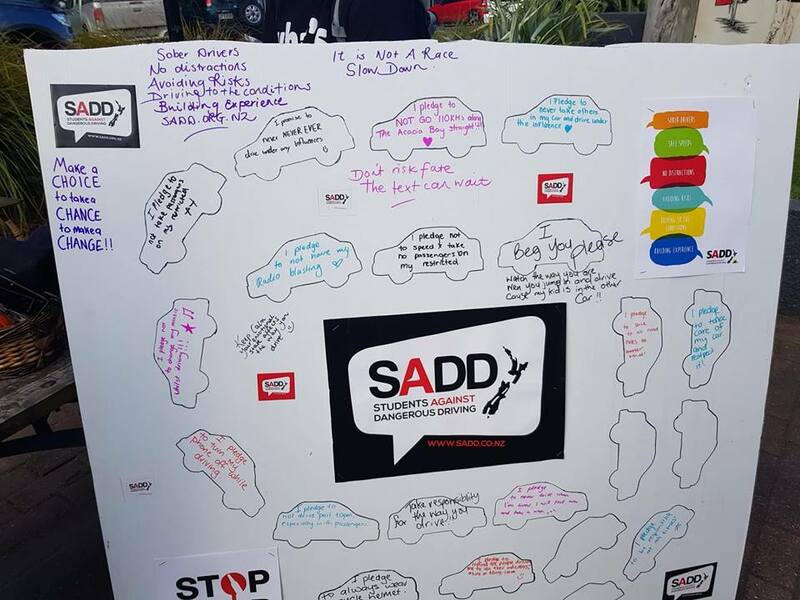 They created an interactive "SADD Cluedo" game where students have to match a person with their age, gender, their driving offence and their car by following clues hidden around the school! ARTICLES WRITTEN ABOUT THIS YEAR’S REMEMBER SEPTEMBER CAMPAIGN - CLick the photo to read more!